You’ve asked and we’ve listened. Newest addition to the waiting room. 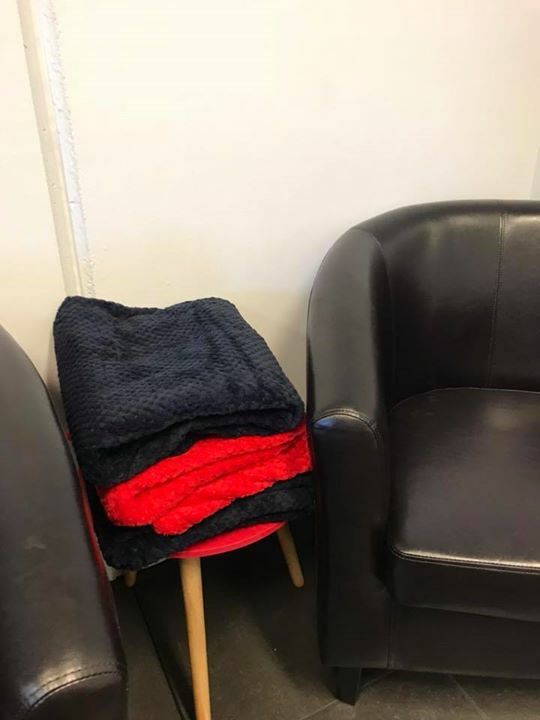 Snuggle into these soft blankets if you choose to wait for your car to be serviced. Some days it feels like 3 degrees in the workshop, especially when the winds picks up.